The weekend is nearly upon us and it looks like it’s going to be a great one! Why not book in today to get your carpets done for that fresh start into a relaxing weekend? Really Cheap Carpet Cleaning Brisbane is truly your one stop shop for all things cleaning. As always, we are happy to give discounts on bundling our services so you get a truly clean house. You can sit back, relax and enjoy the time with your family, rather than cleaning! 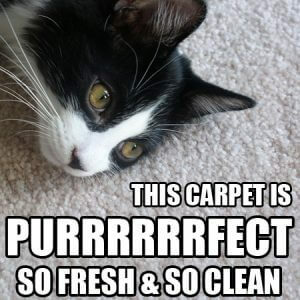 Why Choose Really Cheap Carpet Cleaning Brisbane? Back to School Time!